Limited and hand-numbered to strictly 100 copies! all now compiled on the CD2 of this re-release. 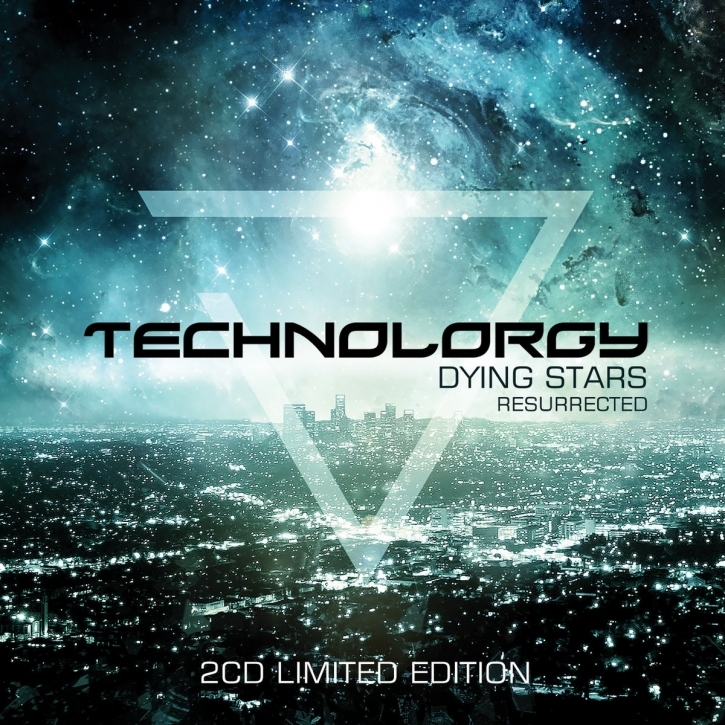 Complemented by a couple of previously unreleased remixes by CHAINREACTOR and CYFERDYNE, in total 27 tracks appear across the 2CD Dying Stars Resurrected - complete with 12-panel foldout poster booklet featuring all the lyrics (including those of the 3 extra original songs) and artwork and release info for all the singles.